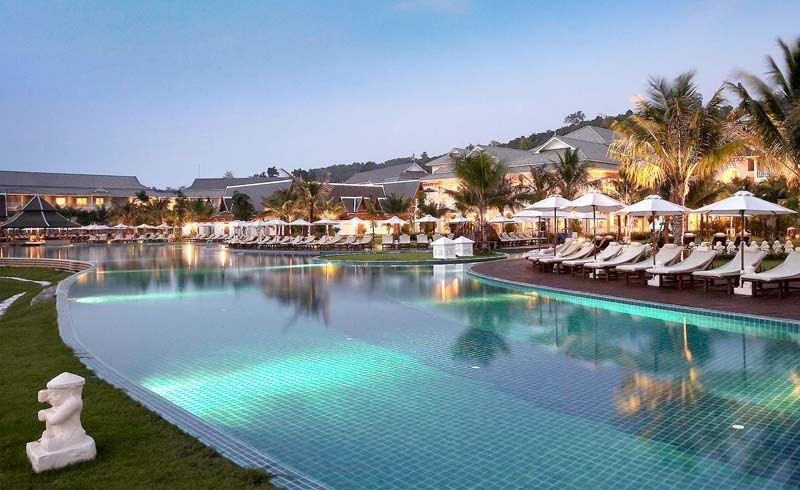 Take a peek or better yet spend a night or two in one of these hotels that boasts of world-class luxury and serenity. 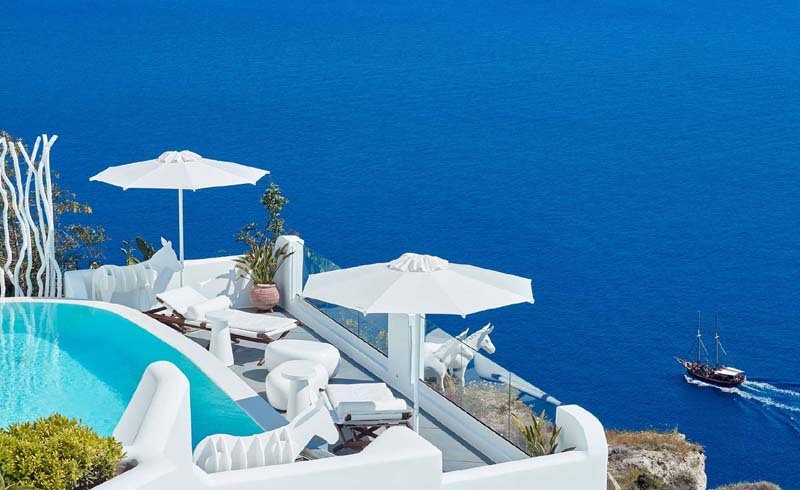 Savor the ultimate Greek experience with this intimate eight-suite boutique hotel. Located in the heart of Oia, expect to witness gorgeous sunset views from the heart of the village. 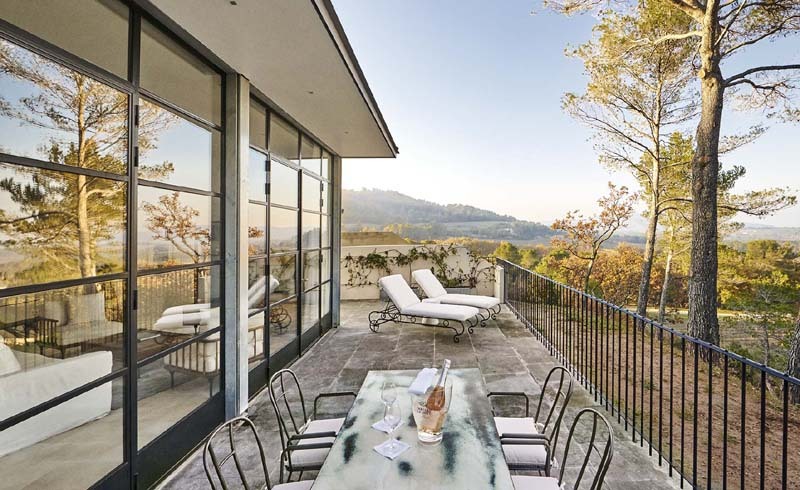 What does a hotel look like if it is situated in Château La Coste Winery & Vineyard and adorned with amazing art pieces from renowned artists such as Tadao Ando and Louise Bourgeois? Nothing short of fancy and sleek of course. All these and more can be had at France’s Villa La Coste. Lounge in the luxury hotel’s rooftop infinity pool and be stunned by the views of ancient cities such as Jaffa and Tel Aviv. The Setai, surrounded by enviable spaces and courtyards, evokes a memorable piece of history set within a modern design. 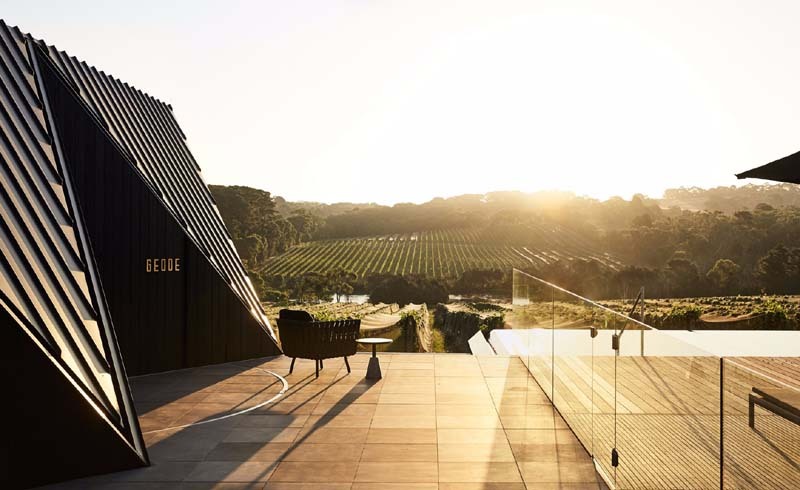 Jackalope, Australia’s sophisticated retreat, is beautifully styled with 46 glass-fronted rooms complete with deep black bathtubs and charcoal interiors. 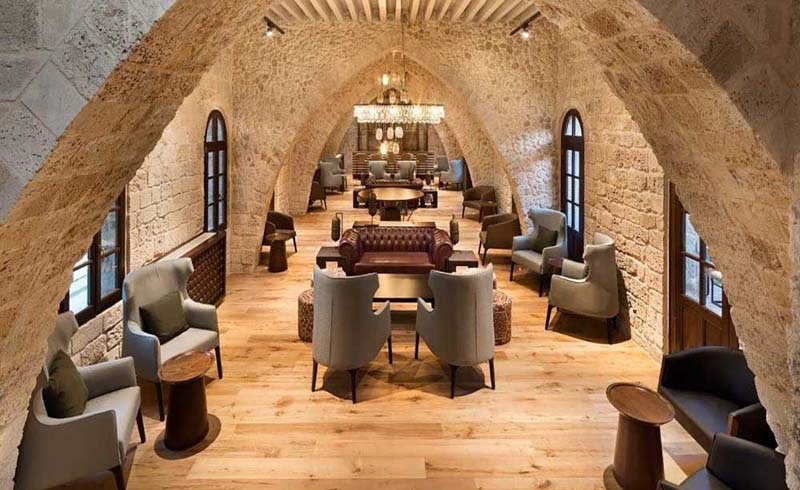 Besides its extraordinary interiors, expect a delectable set of treats in its popular restaurant, Doot Doot Doot. 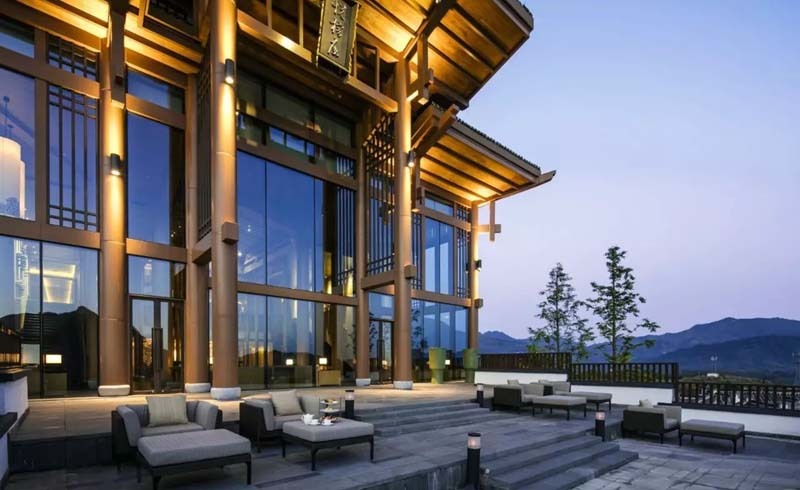 Surrounded by three UNESCO World Heritage Sites, this regal resort in China allows you to explore Mount Huangshan’s astonishing granite peaks and hot springs, as well as the ancient villages of Hongcun and Xidi. 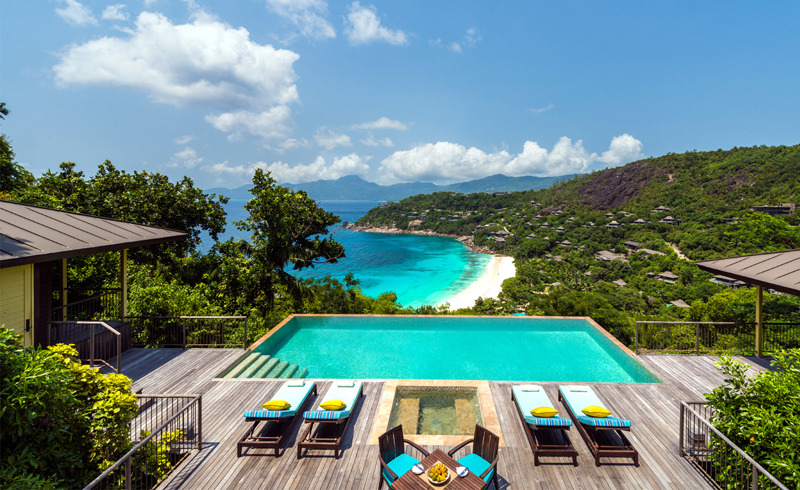 Dubbed as one of 2018’s most famous destinations, Santani takes you on an unimaginable journey of wellness and peace. 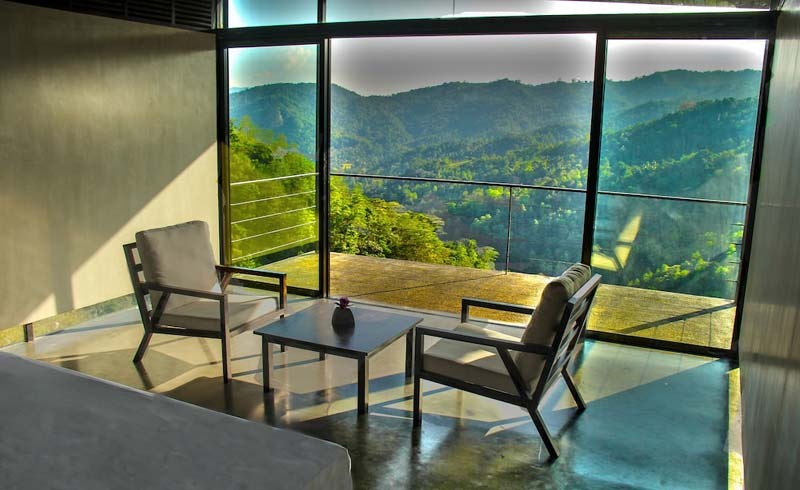 This eco-friendly resort’s famous spa is staffed by experts carefully selected from different parts of the world. 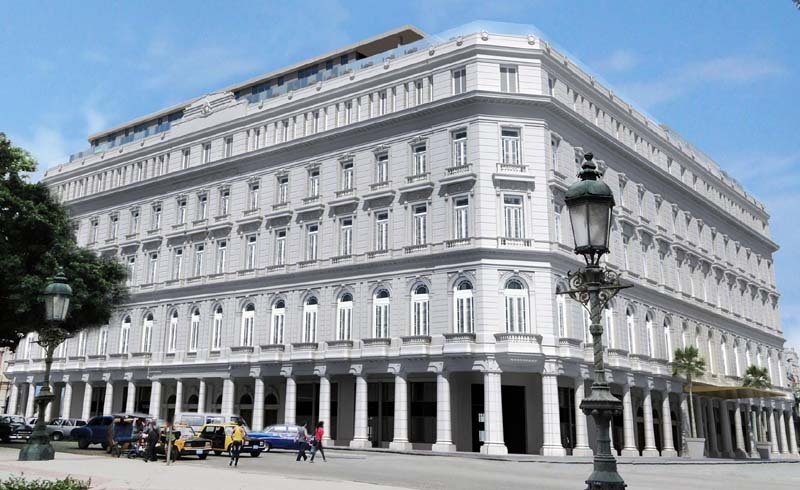 The century-old hotel is the very first five-star property in Cuba. Furnished with French windows and 12-foot high ceilings, Gran Hotel houses the most luxurious spa and gym in Havana. Don’t forget to indulge in the rooftop pool that overlooks the main sights of Old Havana. 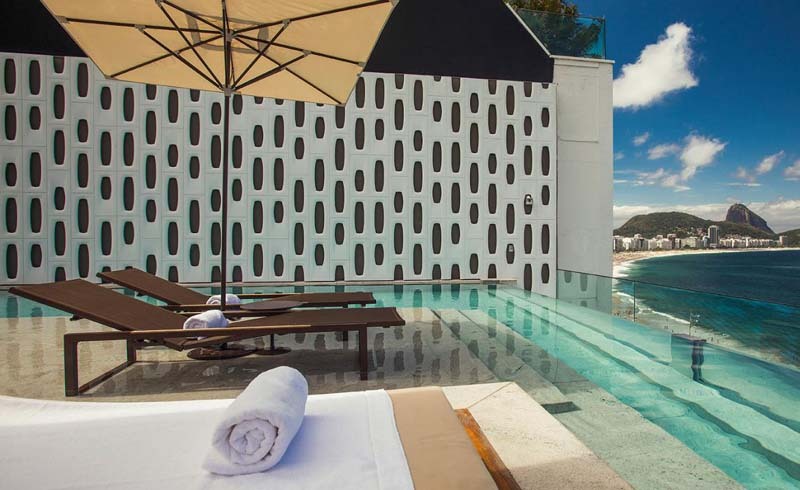 This posh hotel in Brazil’s Copacabana Beach has grandiose accommodations you simply cannot resist but indulge in. Guests’ favorite amenity is the rooftop Spa Suites which offer its own bathtubs and saunas as well as a gorgeous view of the beach. WALDORF ASTORIA BEVERLY HILLS, L.A.
Beverly Hills has a new property that will surprise you in many ways. 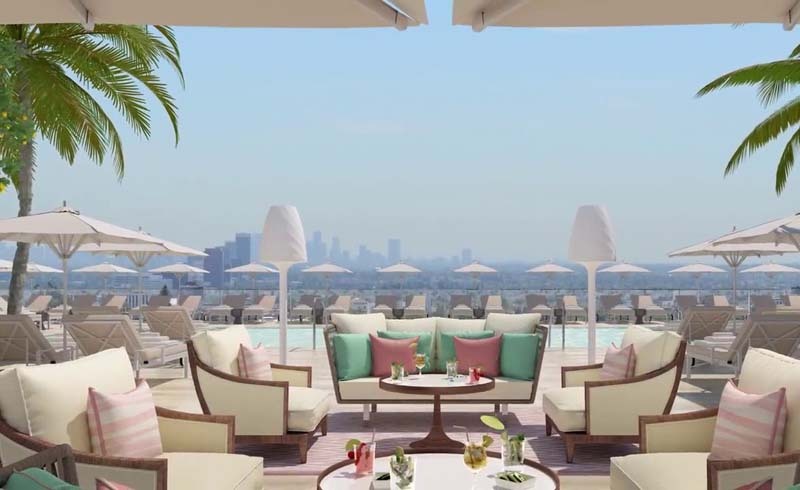 Its rooftop pool gives you a beautiful view of L.A., and two of its three restaurants are headed by one of the world’s most famous chefs, Jean-Georges Vongerichten. 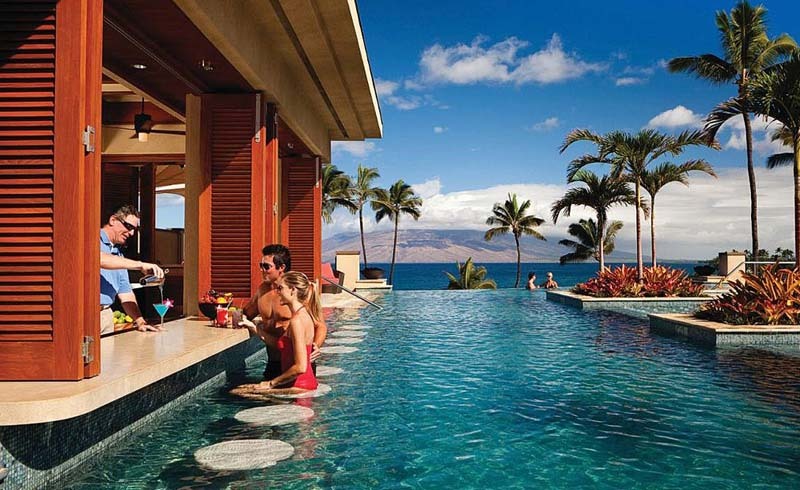 This world-class resort offers unrivaled luxury with suites and villas that boasts of relaxing pools and ocean views. Boost your mental and physical health while biking the flat island and treat your kids to hundreds of Aldabra giant tortoises housed in the animal shelter.